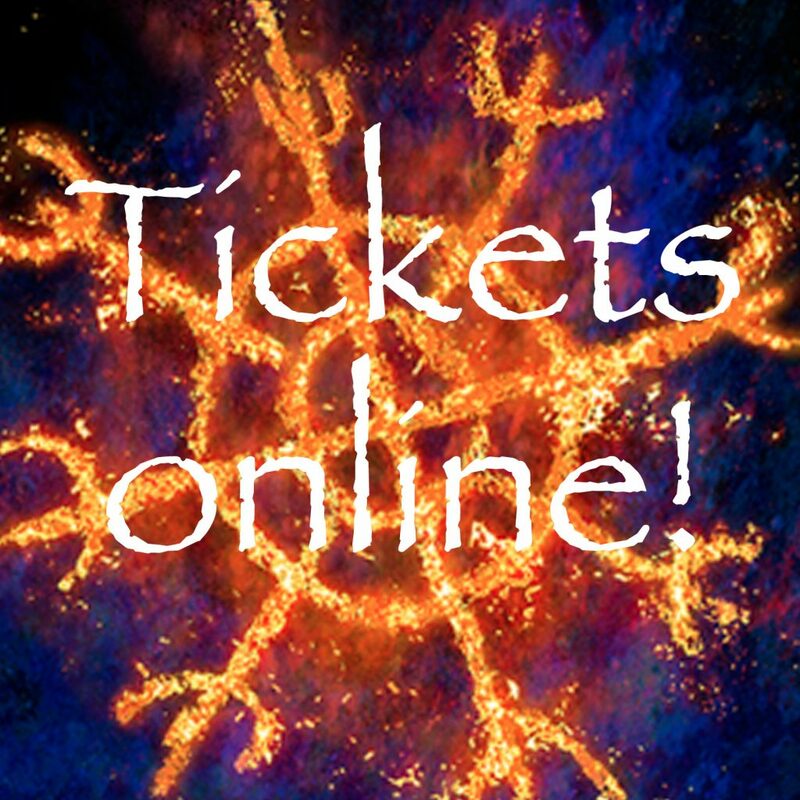 We are extremely happy that we started selling our tickets. We hope to see you on June 15th and 16th at our festival! Previous post Pre-sale Zomerfolk 2017: are you ready?